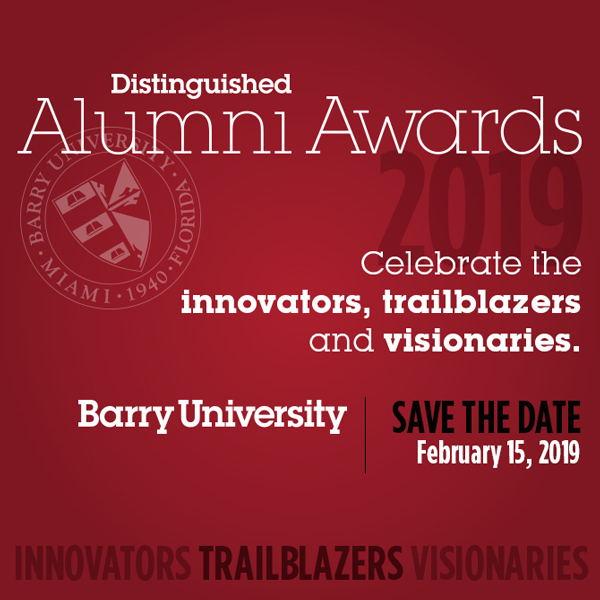 The annual Barry University Distinguished Alumni Awards recognizes graduates who have made a significant impact on their community through their service and career achievements. 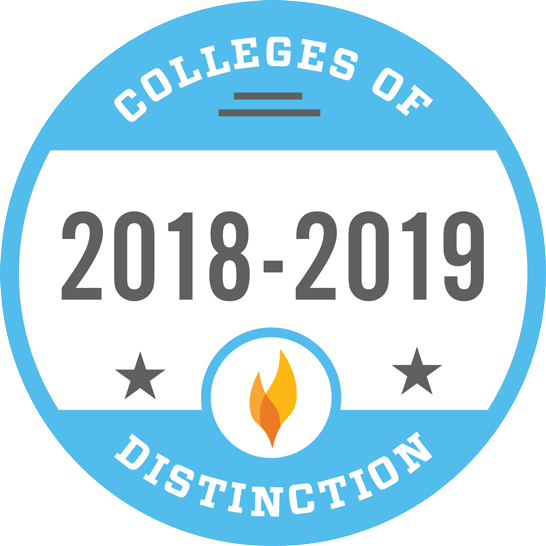 Each year, we honor various alumni who, through their work and daily lives, exemplify the Barry University core commitments of Knowledge and Truth, Inclusive Community, Social Justice, and Collaborative Service. 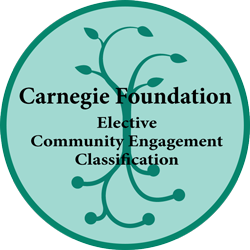 For more information please visit the Distinguished Alumni Awards website.